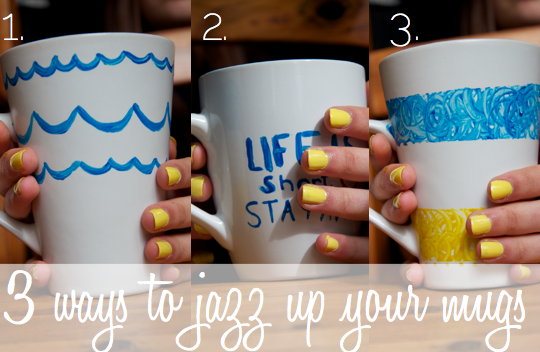 Learn 3 ways to jazz up Coffe mugs with this great DIY. 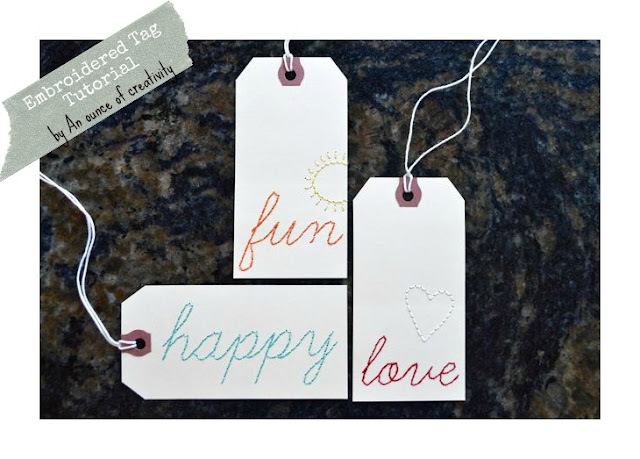 You could use these Embroidered Tags on so many things! Scrapbook Layouts, Gifts, Etc! Get the tutorial here. 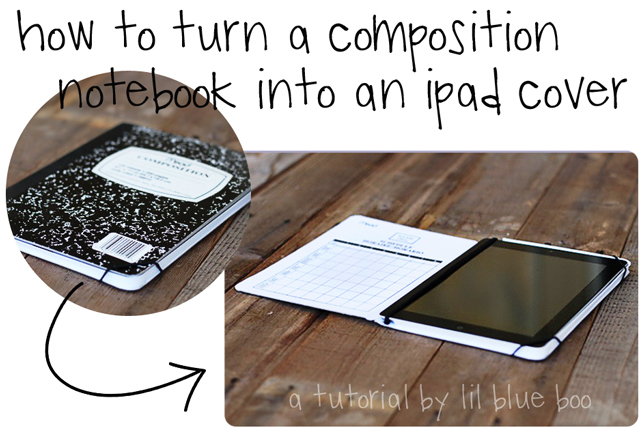 Restyle a Composition Notebook into an ipad cover using this DIY. Make some Sparkly Confetti Wall Art with this DIY. Turn a Vintage Sheet into a Sketch Journal using this tutorial. Make some cute Tissue Paper Flowers to use on cards, or other crafts using this DIY.